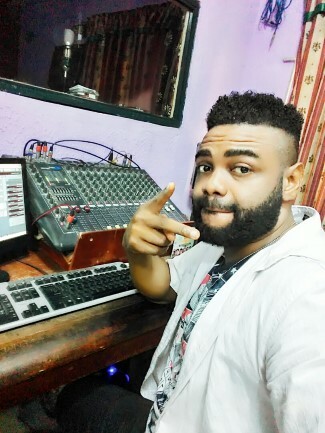 Download this latest free hip hop plus trument nigeria free beat titled mega juice produced by one of Naija top music and beat producer Endeetone. 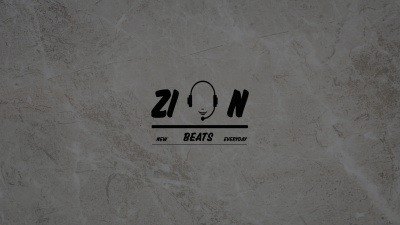 Download and use for all kinds of dancehall and pop beat. This is Wizkid, Davido and fela beat type. This is also burna boy type beat. How can I buy yout beat Mega juice. Or is it for free for a youtube song. Great work on this one. Very inspirational.